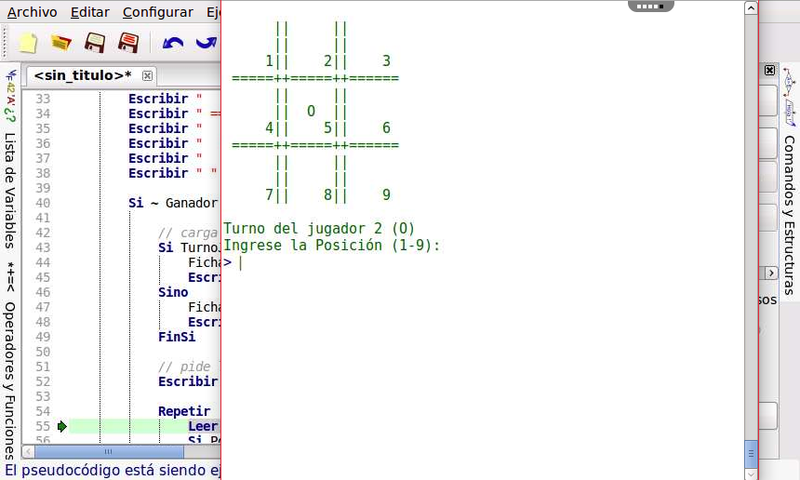 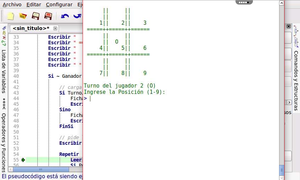 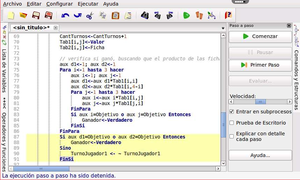 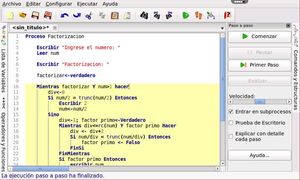 PSeInt is a pseudo-code interpreter for spanish-speaking programming students. 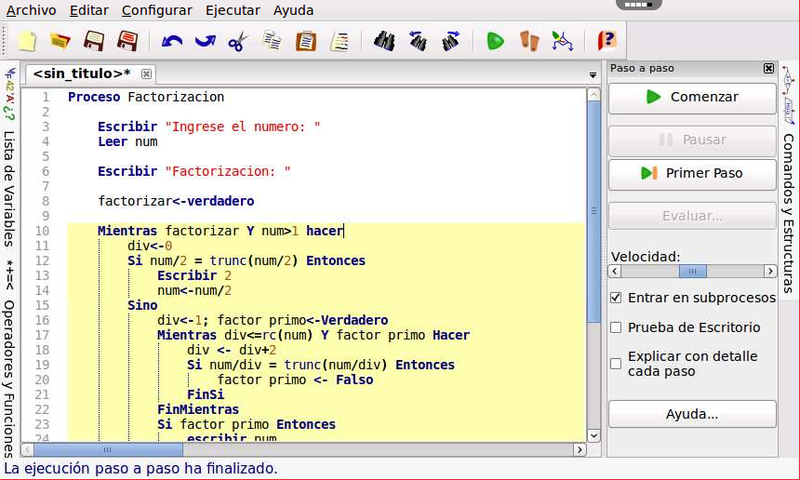 Its main purpose is to be a tool for learning and understanding the basic concepts about programming and applying them with an easy understanding spanish pseudocode. 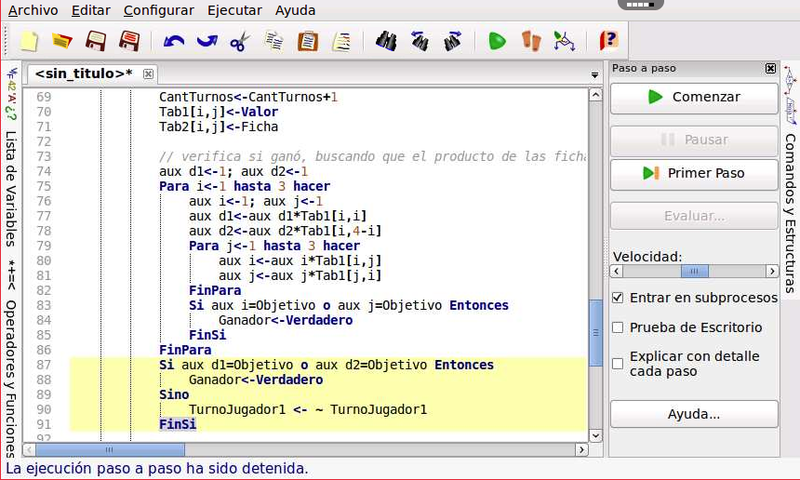 The application is in Spanish.